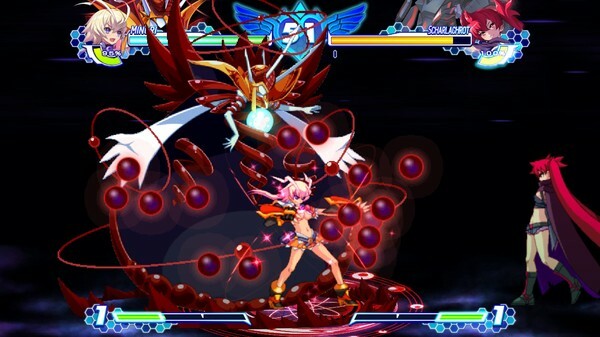 The Examu-developed fighting game comes to PC. Arcana Heart 3: Love Max Six Stars will launch for PC via Steam on December 12 (December 13 Japan time), publisher Arc System Works and developer Examu announced. it will cost 2,980 yen. Arcana Heart 3: Love Max Six Stars, previously only available in Japan arcades, is now appearing on Steam by overwhelmingly popular request from players worldwide!! *Will be implemented as paid DLC for the new character. The “Story”, “After-Story”, “Survival Score Attack”, “Trial”, Time Attack”, “Versus”, “Training” and “Replay Theatre” modes will be all available!And not missing, “Online Network Play” as well!